Falling Economy Signs: When Does the Unrest Begin? One of the most terrible parts of disaster recovery is the realization that survivors must depend on outside sources for their needs. When the trucks stop running because of damage to roads and flooding, things like food and medicine stop coming in. It’s been said before so this is merely an echo but its true, food is freedom. 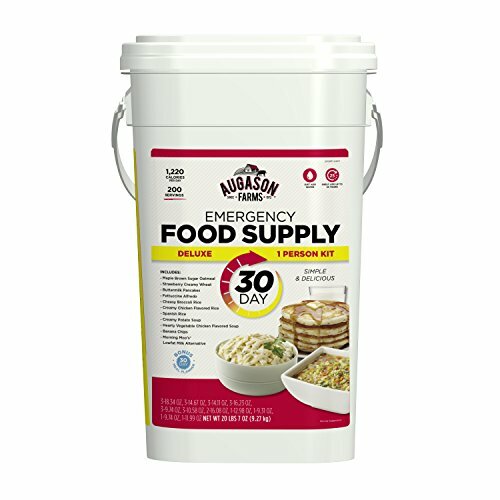 If you have a food storage supply or a stockpile, well, you aren’t beholden to others. It’s one of the cornerstones of prepping and its why, when preppers were considered nothing but radical, people still got attention from the common person. Now, there are a number of ways you can store food in your home. Some people just use store-bought foods and packs shelves. 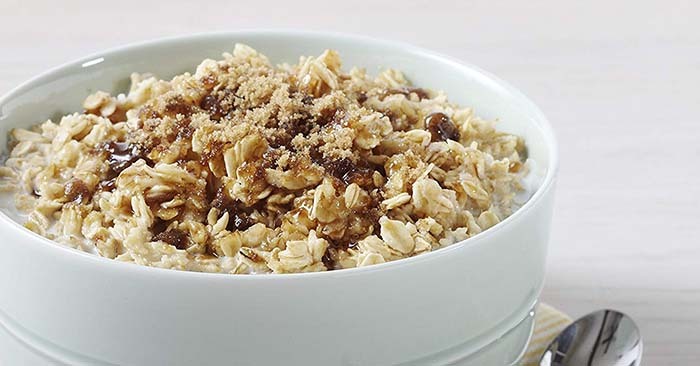 These shelf stable foods are great and work as food storage. Some people buy #10 cans of dried food storage as their process. Some people mix it all up. 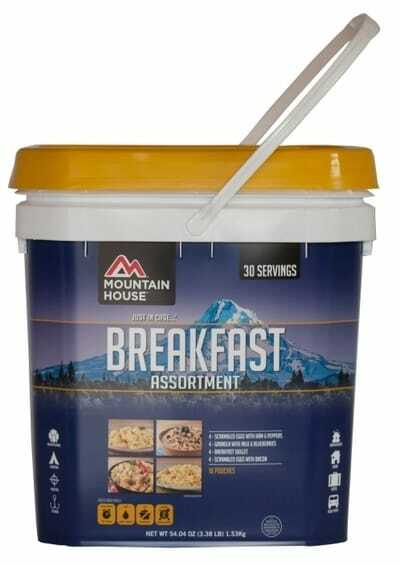 There are also food storage buckets. These are filled with meals or ingredients. There are lots of benefits to storing buckets. 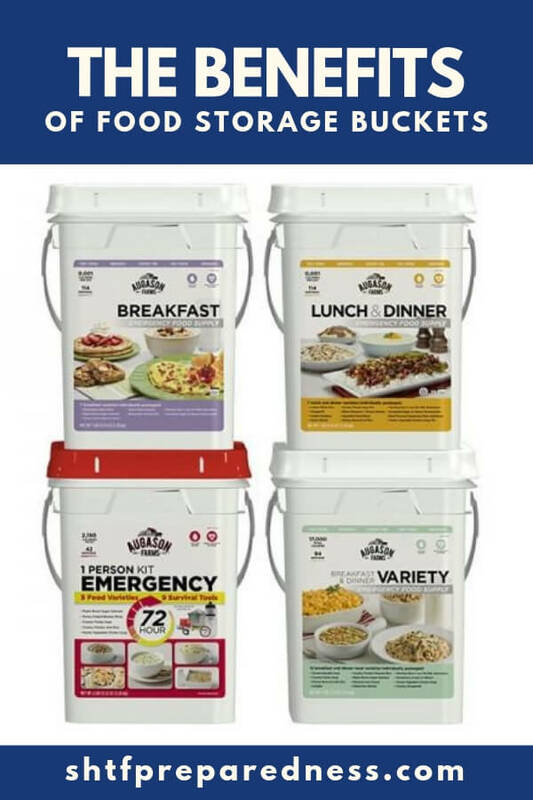 Food storage buckets affect your storage abilities in many ways. Buckets are very easy to count. They stack so well and that they can literally be piled to the roof! This will free up storage for other things, as well. My favorite, by far, is good ol’ fashioned 5-gallon buckets. There are so many uses for them and you can even find stores that hand out 5-gallon buckets for free! While Mylar bags and #10 cans can be very effective at how they protect food, those thick plastic buckets, to boot, make a huge difference. Nothing is going to protect your food like a sealed bucket, with a Mylar bag, with an oxygen absorber inside. Food storage buckets are also incredibly easy to make on your own. If you have the food and the other resources to build your own buckets, well, you can build your own bucket food storage. That is real freedom. Be sure that you put food freedom high on your list!